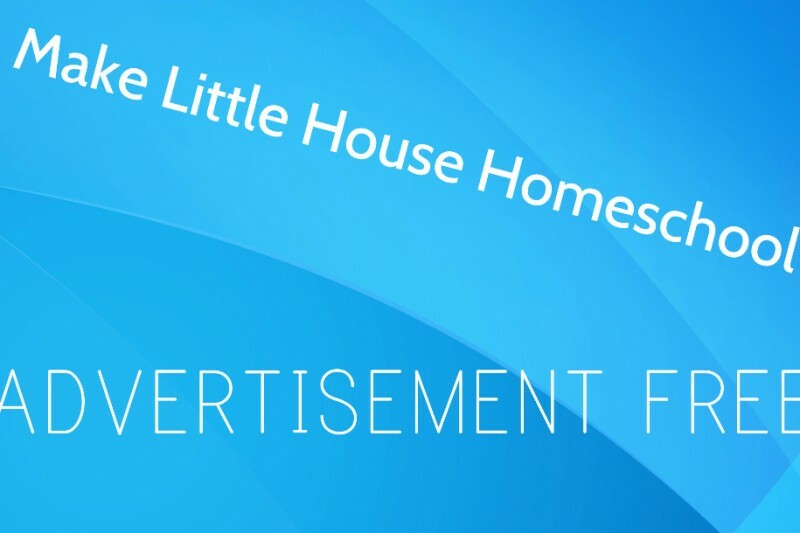 To become a member of the free Little House Homeschool mailing list and receive updates on when new curriculum is released click here. This resource is K-8 and will work well for Elementary and Middle School students. Bonjour! Get ready to spend some time learning about France with 5 full days of crafts, music, engaging videos, recipes, informative reading, story telling and much more! Teaching guide for all 5 days of exploration. The teaching guide includes quality resources and ways to utilize these resources to make the 5 day virtual vacation memorable, enjoyable, and educational for all of your students. The teaching guide is bundled with an 6 page printable workbook with coloring pages, country fact worksheets, and writing prompts for the students to use during the 5 days. You can purchase the bundle by clicking the link below. If you are unable to pay, or would like to know more about our scaled Little House pricing: click here.